Meet Marcia! 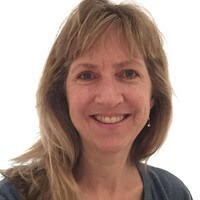 She is an inside sales representative for IGEL, a company which offers a Linux operating system to help IT departments manage end-user devices in a simple, smart and secure way. Right out of college Marcia began working in the software industry and one of the global companies she worked for allowed her to travel all over the world. In turn, she observed countless sights of poverty and decided to move to DC in pursuit of influencing the world for the better. She worked in a communications department for a non-profit and after making a measurable impact, decided to come back to California to work in the tech industry again. Marcia loves that she gets to talk directly with customers for IGEL. Marcia has been working at Eco-Systm since March of 2018 and appreciates that the coworking space has expanded her own community. “I have met a lot of nice people in the communal kitchen, while we are getting drinks or preparing some lunch.” She has become more than familiar to people outside the IGEL team and has even been able to do activities outside of Eco-Systm with some of our members, like going to the movies. Something she’s wanted to do: Travel to Munich, Germany! 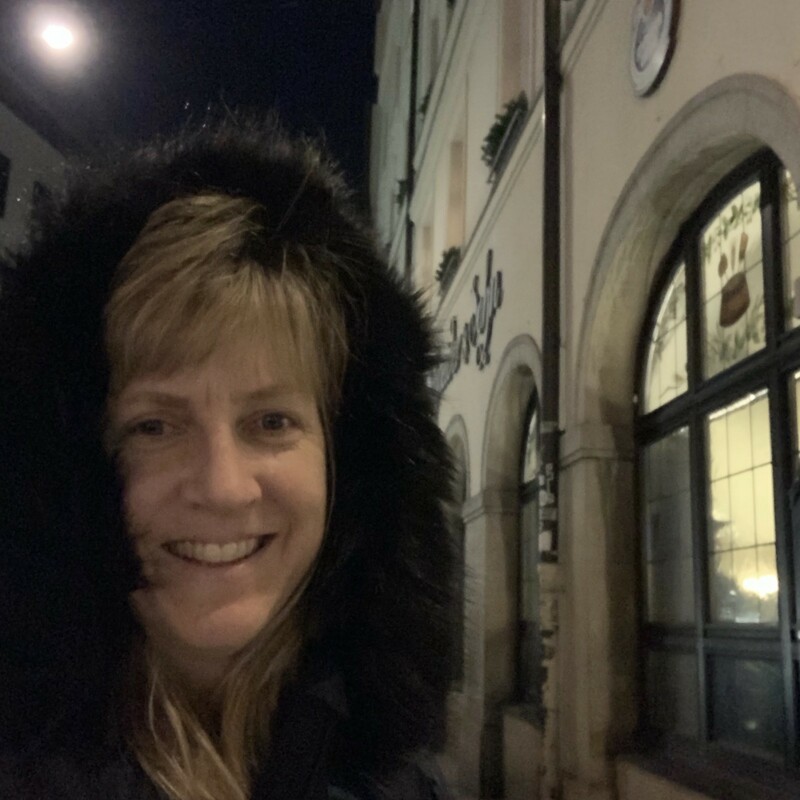 And she just got the chance a few weeks ago because the IGEL team headed to Germany for their annual kickoff event (Photo from her adventure below… Wunderschönen!). We love getting to know our members and appreciate how special they make our coworking office! Thanks, Marcia, we hope your Eco-Systm experience keeps bringing you great memories!